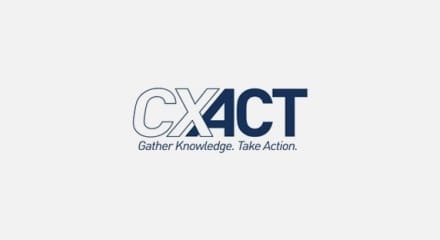 CX Act Worldwide, formerly TARP Worldwide, is a leading customer experience agency and research firm, working with Fortune 500 companies including AAA, American Express, Honda, Coca-Cola and Pfizer. Their suite of interaction services includes a comprehensive training program for frontline employees, changing behaviors to create consistent customer experiences. To overcome the notoriously high turnover of call center managers and maximize the program value, CX Act developed a continuing element to maintain participant interest and excitement. The company leveraged a Genesys Self-Service solution to supplement their training reinforcement program. Participants call into a cloud-based IVR system each week to hear a management training reinforcement message. After each message a three-question quiz evaluates information retention. The participant with the most correct answers over the life of the program, typically several weeks, is rewarded with a prize.